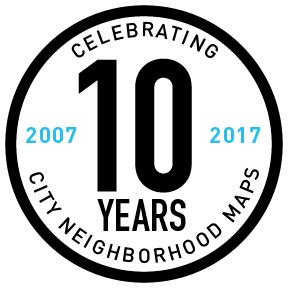 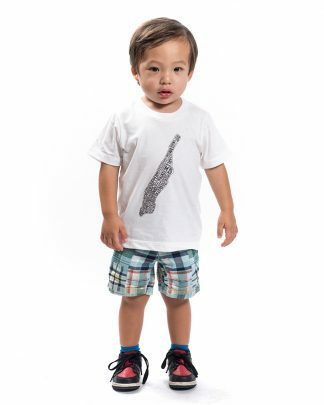 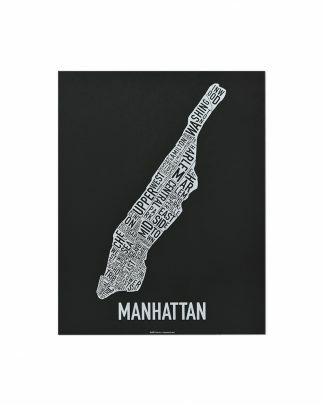 Ork Posters is the original designer of the typographic city neighborhood maps. 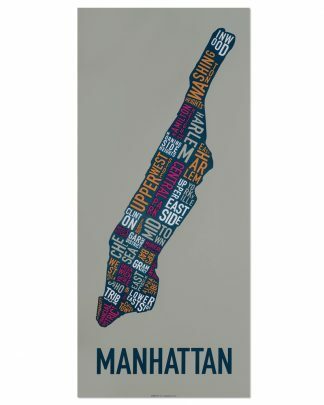 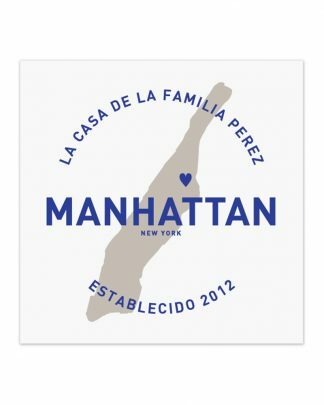 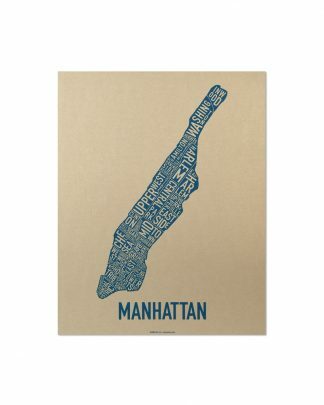 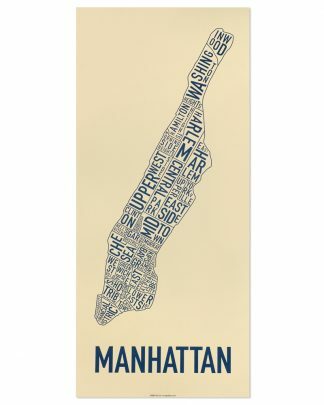 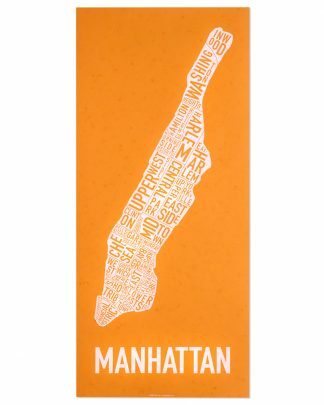 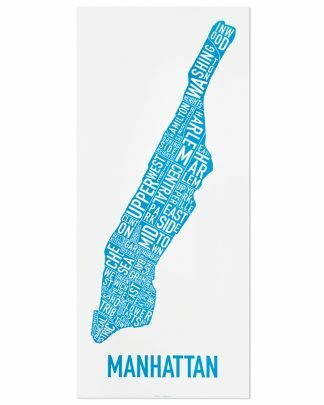 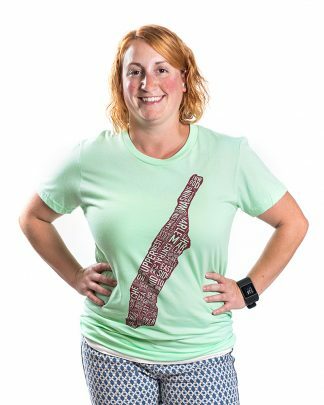 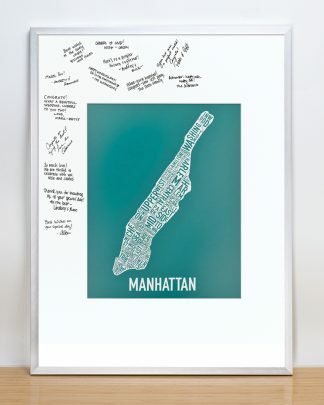 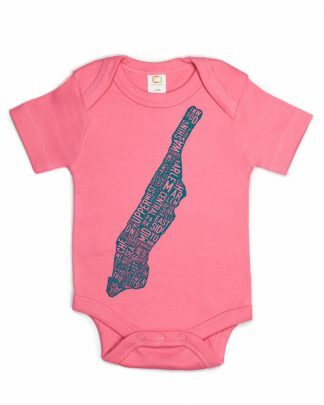 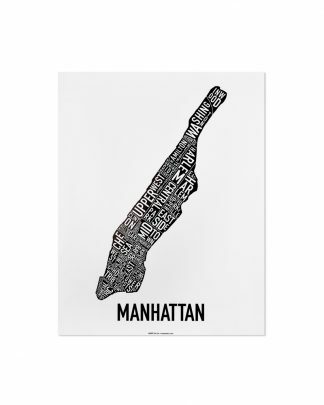 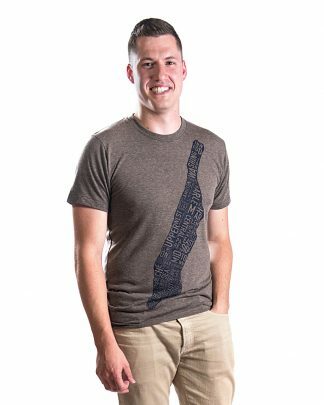 The Manhattan map posters and silkscreen prints, featuring all the neighborhoods within the borough limits of Manhattan, are available in several colors and sizes to choose from for $18-$35. The posters are eye-catching wall decor, in a unique, modern style.